Dave Parker – This bud’s post’s for you!! 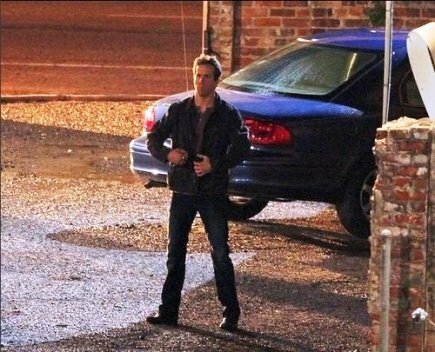 Filming is under way for the Green Lantern movie starring Ryan Reynolds, and although there is no official Green Lantern trailer yet (scroll all the way down for a “fan made” one), a few pictures from the set have been leaked. 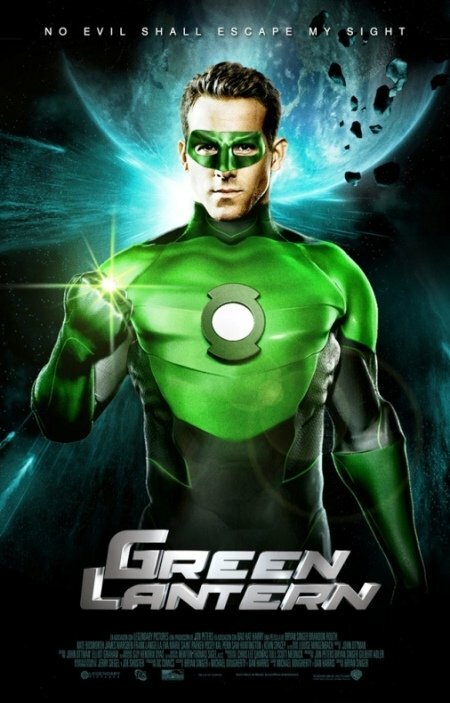 The Green Lantern movie is due to be released in July 2011. 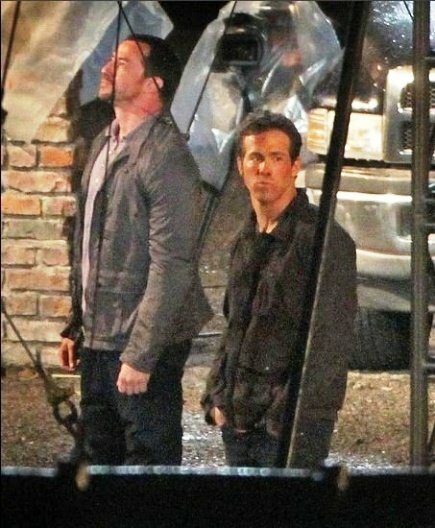 Here’s a little bit of something interesting…..the Green Lantern suit Ryan Reynolds will be wearing…..he won’t actually be wearing it. …Green Lantern comic book writer, and DC Entertainment Chief Creative Officer, Geoff Johns Tweeted about the costume ordeal, though it can hardly be considered a confirmation. 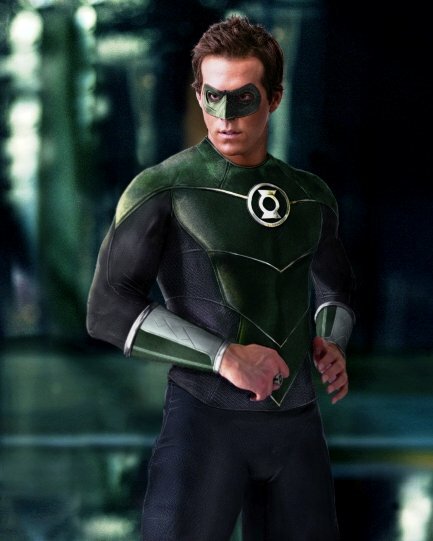 The rumor is that Ryan’s #GreenLantern uniform will be CGI — hell, yeah it will be! Generated from his ring in [comic book artist] Ivan Reis-like glory!! 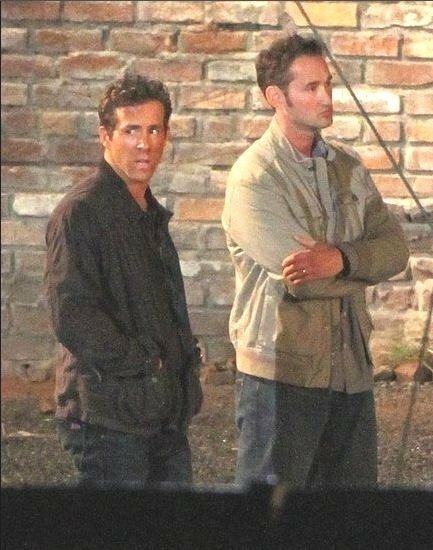 And now for some Ryan Reynolds pictures from the Green Lantern movie set…..
50 queries in 2.102 seconds.